Tablets and smartphones are becoming more and more important in the construction industry. 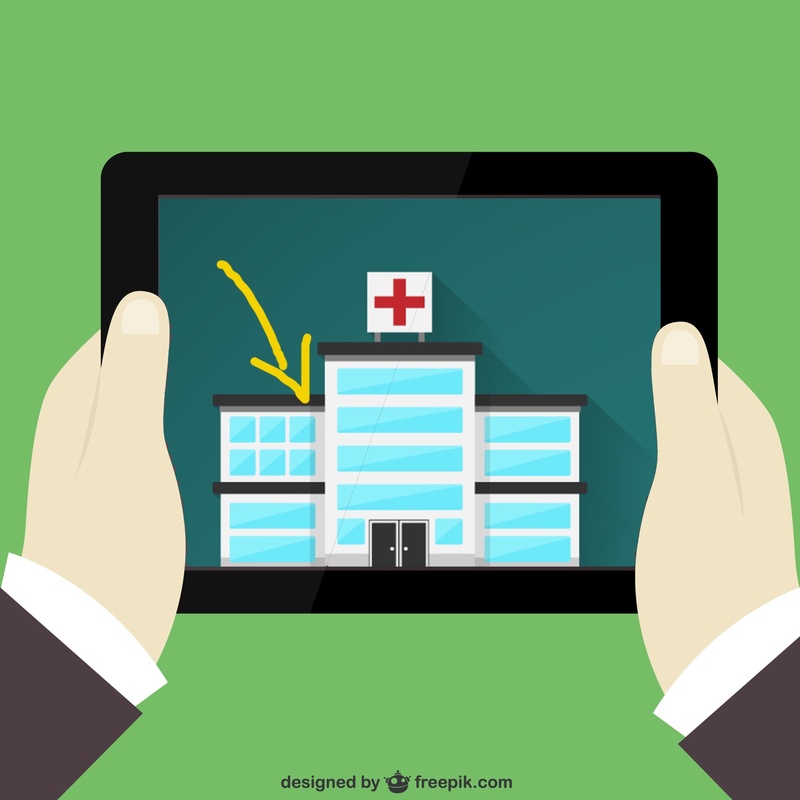 You don’t need to be Einstein to understand why: In an industry where we need to travel between the office and different construction sites, collaborate with lots of different stakeholders, and show, explain, or discuss things based on plans, sketches and pictures, a handy portable tablet or smartphone is a gift from god. Want to check the original contract for the project budget? Of course. Want to draw on a picture to explain something to the subcontractor? Sure thing. A quick calculation for how much concrete you need? There is an app for that! Want to share the latest version of your drawing with 58 colleagues. No problem. Record a video of the current weather conditions for your field report? No problem sir! There are tons of apps for contractors, architects and engineers. Broader than the construction industry alone, there are many ways a tablet or a smartphone can make your life easier. Time is my most valuable asset. There is nothing else in the world that everyone has the same amount of. No one has 28 hours a day. Even the richest man on the world can not buy more time. And yes, I know… you can buy other people’s time so you have more time for fun things; but still, optimizing your day to day workflows to save time is key to success, growth, and a less stressful life. Not optimizing your daily workflows and just “letting things go” to see how they evolve, is the perfect recipe for a very stressful, non-profitable business. Everyone has 24 hours a day. Minus sleeping time (lets say 8h), eating (2h) and some family and relax time (lets say 4h), you have 10 hours left. Lets say you use them for work (or work related activities). If the correct use of a tablet or smartphone can save you just 30 minutes a day, you’ll be 5% more productive (or 5% more relaxed :-)). However, using technology in the right way can save you even more. I’m sure that with the 10 tips below you’ll easily save 1 hour per day if you take the time to learn and implement those tricks and apply them consistently. That is 10% more productive (or, if you want, 1h of extra time per day for your kids). 10 simple tricks to turn your tablet into a huge time saver (for construction peeps). 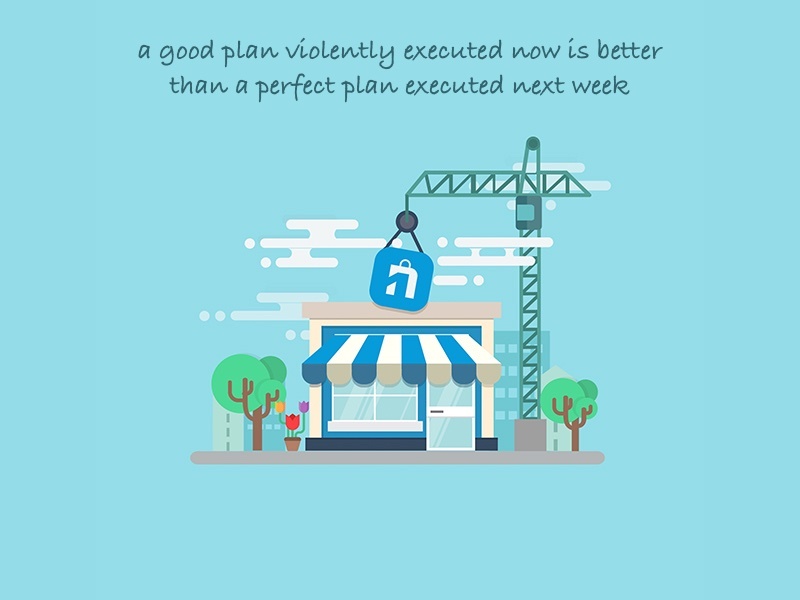 This tip is not only related to the construction industry. WAZE (https://www.waze.com) or Google Maps with a data connection (to avoid traffic) is a must have. Especially for architects, contractors and construction engineers, who are often on the road. If you don’t know Waze: it is a free (social) navigation app that saves you tons of wasted time in traffic. Waze uses user feedback (like mentions of traffic jams, police locations and road blocks) in order to get better routes for your next trip. Without exaggerating, Waze already saved me hours, if not days or weeks, of time lost. Let’s be honest; what is more unproductive, frustrating and useless than being stuck in traffic? Knowing that time is your must valuable asset, being locked in a car in the middle of a big traffic jam is a huge pain. Apart from the time lost, people get stressed and irritated from traffic jams. They are not good for your heart. Besides saving time, Waze might save you a speeding fine or 3 per year (thanks to the alerts it gives when you approach a speed traffic camera or a police car). I personally use all of those “dead moments” to do, enjoy, or learn something. I never let my time passively pass by without filling it in with something. That “something” can of course also be to rest, but then I actively make the choice to rest, close my eyes, and listen to some relaxing music for example. These days we are confronted with so much dead moments that you really need something that will turn this passive dead time into useful and productive time. Podcasts are an incredible source of totally free information that you can switch on and off in a blink of an eye, whenever and wherever you want. Traffic jams are the perfect opportunity to turn dead moments into productive time. You can not close your eyes to rest while in a traffic jam, but you can listen to a great podcast to learn how to grow your architecture business, learn from others on how to invest into real estate property and build up a passive stream of revenue, check out what dividend stocks are, how to raise your children, or teach yourself Spanish. I know the above subjects are not all directly related to the architecture and construction industries, but the point I want to make is that there are podcasts for just about anything you want to learn. It’s all about the motivation and willingness to learn, and the (small) effort to turn on your mobile in dead moments. Want some podcasts especially for architects and the construction industry? Then check out this blogpost. 3/ Use the right set of construction apps, invest in software/apps that save you lots of time and monkey work. Just as there are podcasts for about everything, there are apps and software for about every boring and repetitive task that can be automated. 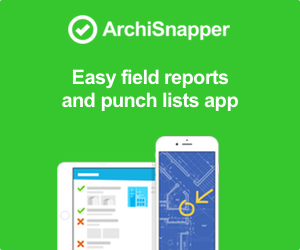 Construction calculations, file sharing, banking, field reports and punch lists (this is our app ArchiSnapper), annotating on PDFs, time tracking, invoicing… You name it, there is an app for it. Please take a moment to consider this: are there any boring routine tasks that you do often and could potentially be automated via software or an app? If yes, then that’s a perfect candidate to outsource to a tablet, app, or computer. Lets take the case of “drafting a field report” or site inspection as an example (since this is what we know best, our software ArchiSnapper does exactly this in fact). You are of course free to stick with the old pen-and-paper method that you are used to, but if you own a tablet or a smartphone, it would be counterproductive to not automate 90% of the field reporting tasks with an app or a software. Of course, it takes time and effort to switch to a new way of working, but once you are there, you will win that time back. And not just one time. You’ll win it back week after week, month after month, year after year. Think about the top 5 most time consuming and rather repetitive activities you do on a weekly basis, and take a moment to figure out if there are apps that can speed up or automate those activities. You will save hours of time per week, month and year. Your colleagues will also. You’ll save money (yes, even for paying apps) since you will have much more time to spend on billable work and on working on your brand quality (website, portfolio) which results in higher prices. Also, you’ll be less stressed and have more fun working on non-repetitive tasks such as sketching out a new design, instead of copy pasting pictures over from your USB drive into an MS Word field report. Invoicing, time tracking, punch lists and field reports, construction calculations or even measuring a room are perfect candidates to be outsourced to software or apps. Read here a blog-post about the true value of software and why paying software can be a very lucrative thing to invest in and boost your business. Hint: most software will cost you less per month then a few coffees per month. Also, check out this blog-post about the best apps for architects. 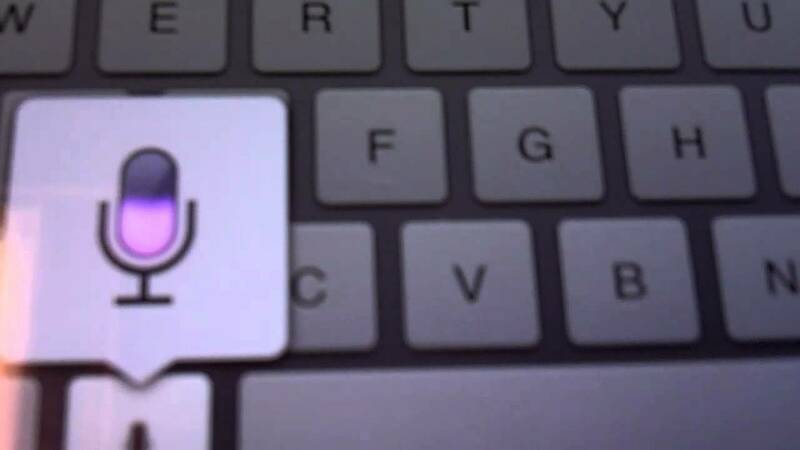 4/ Use or get used to the voice dictation function on your device. Until recently, I ignored this button on my iPhone (not sure why) until I discovered that it can actually save a lot of time. It is as simple as this: you speak, and your tablet or phone (tries to) write out what you are saying. Please grab your phone or tablet now (iOS or Android, both have this function) and try it out. It’s not perfect, and it will make a mistake every now and then, but sometimes you don’t need to write a perfect story. Sometimes it is enough to just have some ideas written down. Perhaps you are emailing a colleague you are very familiar with who will forgive a typo, or you are just drafting an email which you will later correct in the office. More and more you’ll grab this function as you encounter occasions to use it. I know a lot of architects using voice dictation in our field report software. This is how they typically use it: On site, they want to go quick and ‘dictate’ the items they see, not yet worrying about typos or strange sentences just yet. They then upload their draft report into the cloud online, where they can later finish and send it out, significantly reducing the time spent to draft a field report. 5/ Use a car charger and a car holder. One day, sooner or later, you won’t regret it. Heavy usage of Bluetooth, apps, flash lights, camera, wifi, cellular data, pictures and other activities will consume your battery at a constant pace. A $9 car charger is a MUST have, especially if you often drive from one construction site to another. If you have 2 cars, just buy one for each. Your wife or husband will thank you. There is simply no excuse to not have a charger ready in your car when you are low on battery. If $9 can save you from very embarrassing situations, then that $9 is very well spent. Oh, and most car holders won’t cost you more then $15. Just get one too… It’s not worth a car accident. Sometimes (or often) there is no Wifi on the construction site. It might be very handy to use your cellulars data connection, and share it over wifi with all your colleagues. If you already know how to do this, just skip to tip # 7. If you have not yet shared your cellular network via Wifi hotspot, here is the idea: One data connection can be used to set up a local Wifi hotspot that allows anyone with the Wifi password to connect to your device, routing their devices to the internet (like a mini portable Wifi router). Read here how to share your network connection on iOS devices. 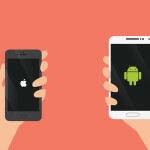 Read here how to share your network connection on Android devices. Charge your phone or tablet while doing this. Using cellular and Wifi at the same time will consume a lot of energy from your device. Consider that a lot of cellular data usage can cost you a lot of money. If you let 20 people use your hotspot for a day, you’ll end up with a lot of data usage. You can easily measure your mobile data usage on iOS and Android. When setting up a Wifi hotspot, always protect it with a strong password. You don’t want strangers to connect to your tablet. 7/ Keep your portfolio (and your audience) up to date with a device you always have with you. I see many architect websites with a portfolio page that has not been updated for years. 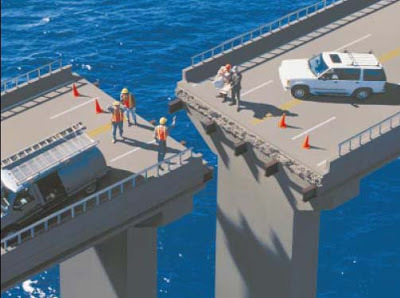 Sometimes even worse: “this page is under construction” (which sounds funny in the construction industry!). I also see Facebook pages with no single activity for months. Yet, the portfolio page (or a blog with pictures, or a Facebook page with some activity) is one of the first things new clients will look for before they hire you. A well maintained and up-to-date portfolio page with realistic pictures is “social proof” for future clients that others trust you, and therefore they can trust you too. The excuse for not maintaining that page is often “lack of time”. Understandable… You always have more important things to do; new blueprints, site visits, checking invoices, client meetings, answering RFP’s, as well as getting your kids from school, cooking and going to the fitness… It just never stops. Driving to the construction site with a super zoom lens camera in order to make nice portfolio pics and contacting your web developer to add them to the portfolio page might be one of your last priorities. The good news is that there is no need for this! You don’t have to make a special trip to the construction site in order to make fancy pics or hire a web developer to get them online. If you do weekly field visits, you pass the construction site every single week. With your smartphone or tablet in your pocket, make it a habit to think about nice occasions to make realistic, down to earth and authentic pictures for your portfolio page, blog or Facebook page. Weather is perfect and client is smiling when you are doing your weekly site visit? Take a picture and put it on your Facebook page with a small comment. It does not take more than 15 seconds. People (or future clients) like authenticity and real life scenarios. Weekly real life progress pictures about your projects, shared on Facebook or on your portfolio page, can do a great deal for your business. More so than a “to be” portfolio page with perfect pictures that never actually gets done due to lack of time. As an architect or engineer, you often need to draw, sketch and illustrate things for a multitude of reasons: Sketching out ideas for a new project, explaining a concept to a client with a drawing, clarifying an issue with one of the subcontractors with an annotated photo. Very often, a simple drawing or picture says more than a thousand words. Although most people are much more used to the classical way of sketching (pencil and paper), sketching on your tablet has some advantages: You always have a copy of all your sketches and drawings at hand, even a drawing you made 6 months ago, without a backpack filled with drawings and papers. You can easily and instantly send a screenshot or copy over to your client, contractor, or colleagues via email. You can “undo” things if your client changes their mind – or “redo” them if they change their mind again. You can take a picture and sketch directly on it – something you can not do with classical pen and paper. Sketching and drawing on top of a Google Maps satellite screenshot in order to illustrate something also becomes possible. The possibilities with tablets are endless, and apps continue to evolve, getting better and better over time. There are both free and paying “illustration” apps available for either iOS or Android. Evernote also offers the possibility to sketch and organize sketches into folders with tags. A drawing stylus does not cost much either, starting as low as $6. 9/ The text replace function for faster typing. This is actually a very simple and straightforward tip. It does not need much explanation to see why it would save you time. For common words or small sentences that you need to type very often, like your email address, VAT number, or a common phrase for example, you can use the “text replace” function in iOS or in Android. This function allows you to type (for example)”asap“, and will replace that with “as soon as possible” without having to type out the whole thing. You can even use it to turn short keywords into whole paragraphs if you want to. I have about 10 “text replace abbreviations” set up on my iPhone, for things like my email, my VAT number, and some other things that I don’t want to type out repeatedly. I simply type “eml” and my iPhone will instantly replace that with “peter@archisnapper.com”. 10/ Use file sharing apps: never email the latest copy of your plans to yourself to get them on your tablet. Although I think most of you already know this, it’s still worth noting that file sharing apps are very handy. They allow you to keep your files in sync between your laptop, tablet, smartphone and other devices you have, as well as between you and your colleagues, your clients or contractors and subcontractors. Have you changed something on a PDF plan? Perfect, it will sync directly to all of your devices, and if you shared the folders with others, they have the latest copy too. No need to email a copy of the latest version of the PDF plan to yourself as well as all of your colleagues and collaborators resulting in 18 different email threads with 51 different versions of the same PDF file. (Yes, I like to exaggerate, but you get the point). File sharing apps are SUPER easy to set up. 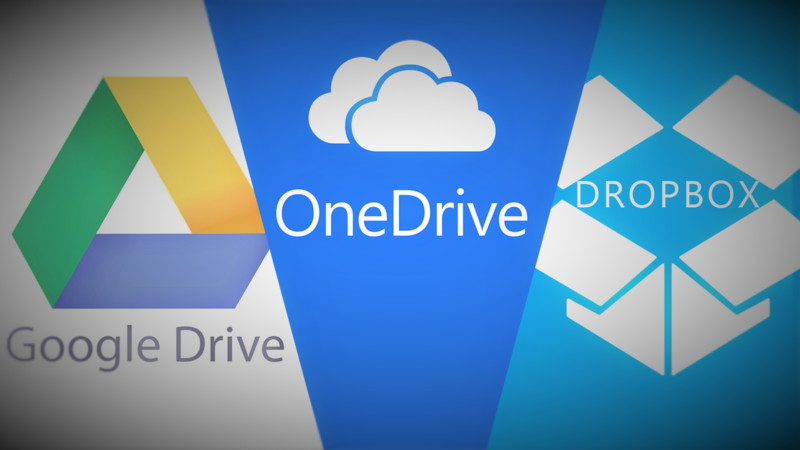 Dropbox, Google Drive, One Drive and Box are the most known examples. Just give it a try if you haven’t yet. Time is money. If your tablet can save you time, it will literally make you money (as well as reduce your level of stress). Every now and then, try to take a break to teach yourself and colleagues how to save time and streamline your workflows, especially for repetitive tasks (since then you’ll save time repetitively). I hope that you got at least one new time saving trick out of those 10 tips. I’m curious to hear your feedback! Oh, BTW… if you did like this blogpost, you might want to subscribe for new tips and tricks on how to grow your AEC business, work less, and earn more. We send about 2 emails per month, no spam, and you can opt out at any time. Scout’s promise!